Most people don’t realize that Switzerland has beautiful vineyards. 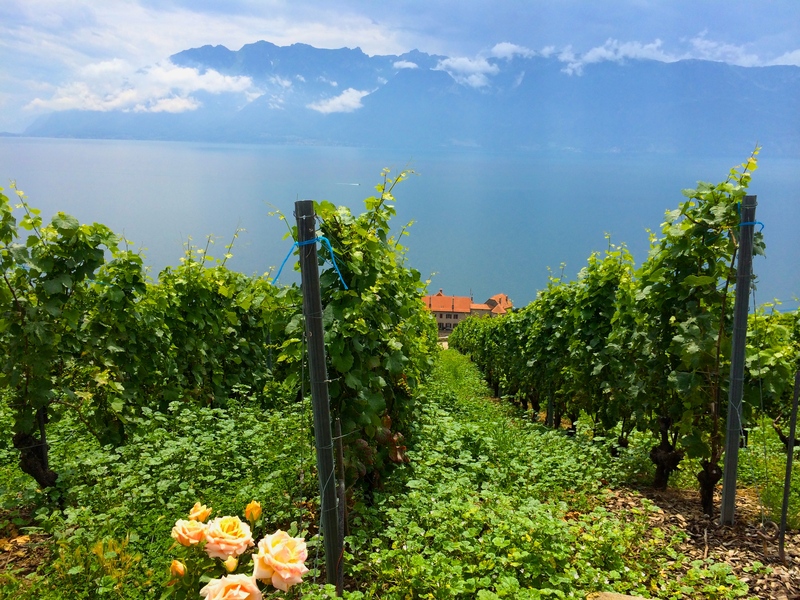 Travelers can take a mild to moderately challenging hike passing (or stumbling, depending on how often you stop for a tasting) through several vineyards located on the shores of Lake Geneva. 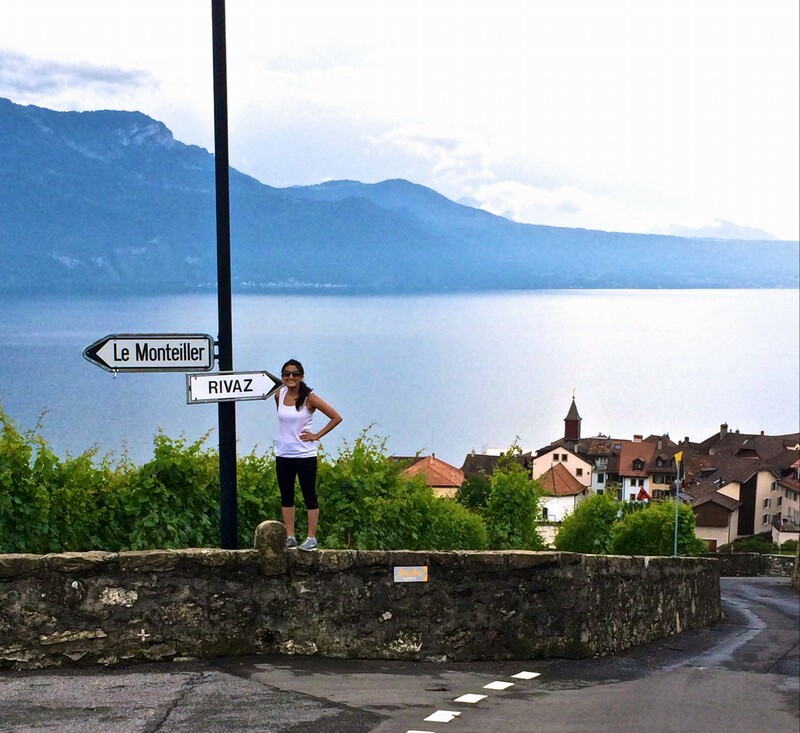 The entire Lavaux wine region is a UNESCO world heritage site and stretches 30 kilometers from Lausanne to Montreux. One of the most scenic hiking trails starts in the small town of Cully (about a 20 minute train ride from Lausanne). Take the train to the town of Cully and begin your hike here. Between here and the town of Rivaz (about 5 km from Cully) you will have great views of immaculate terraced vineyards, Lake Geneva, and the French Alps. If you have more time in this region, stay overnight in Montreux or Lausanne and catch a music festival in the summer (Paléo Festival de Nyon, Montreux Jazz Festival).